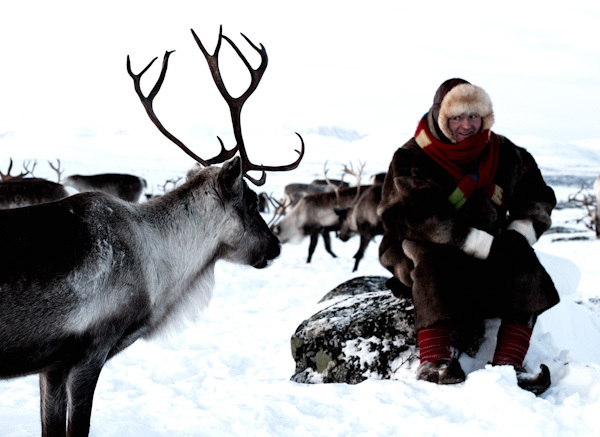 A day trip to visit a reindeer herder. 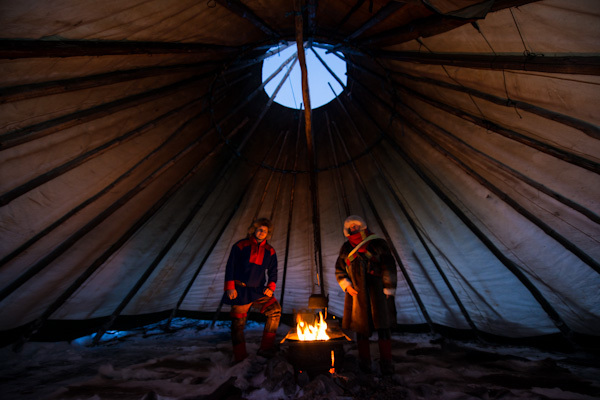 You will spend the day with a Sámi reindeer herder and his flock and experience their daily work with the reindeers in their natural environment. 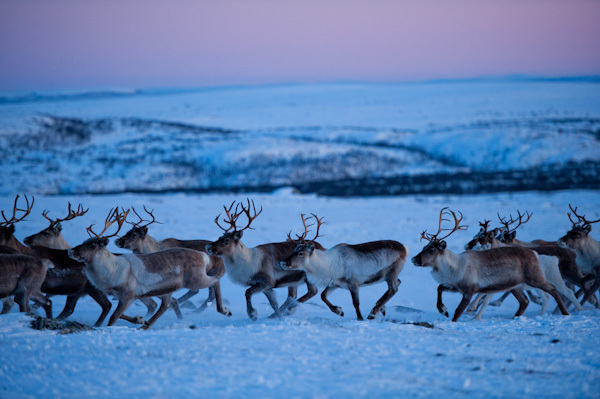 You will be picked up by the herder with his snow mobile and taken to the herd. 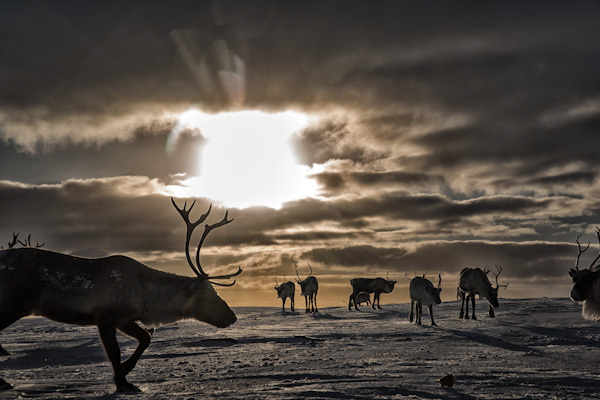 Here you will get the opportunity to get close to the animals and to get a rare insight into the daily life of a Sámi reindeer herder. 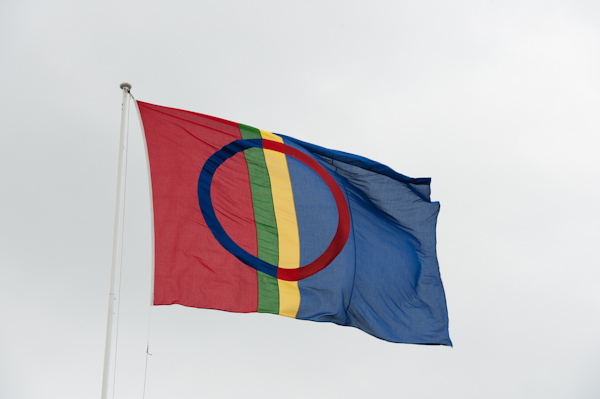 Link to a Sami Tourism Brochure for Northern Norway. Here is the result of one of our projects in December 2015 "All Aboard! 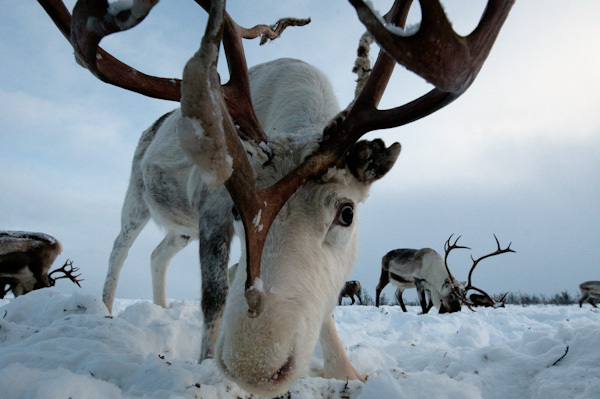 - The Sleigh Ride" shown on BBC Four on Christmas eve. Turgleder had the role as local host and fixers. Enjoy the ride! Every day on request from 5th Janyary to 10th April (tentative).